Verdun residents Samah and Tarek Khalifa, parents of two Canadian-born children, Sarah (8) and Aicha (6), are facing deportation to Egypt on August 29. 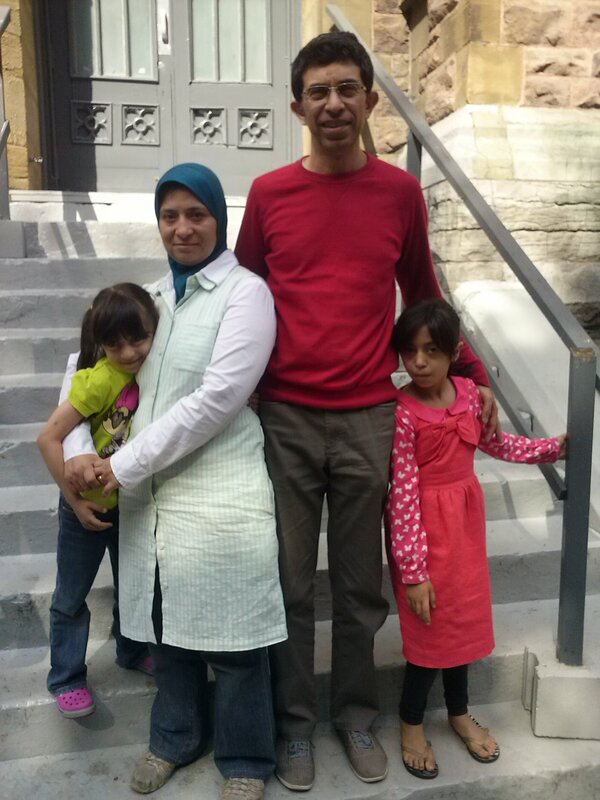 Tarek and Samah have lived in Canada for eight years: Montreal is the family’s home. The parents now face a terrible choice of bringing their children with them to a situation of turmoil and instability and where Sarah risks not receiving the medical care she needs – or leaving their girls behind.